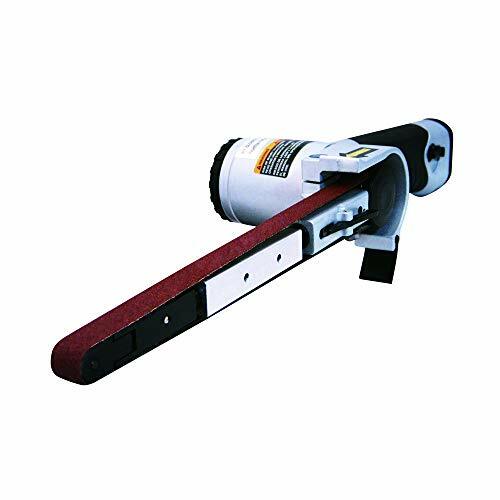 Scroll Sander sanding belts easily smooth the edges of scroll saw projects in wood, plastic, metal and composites. 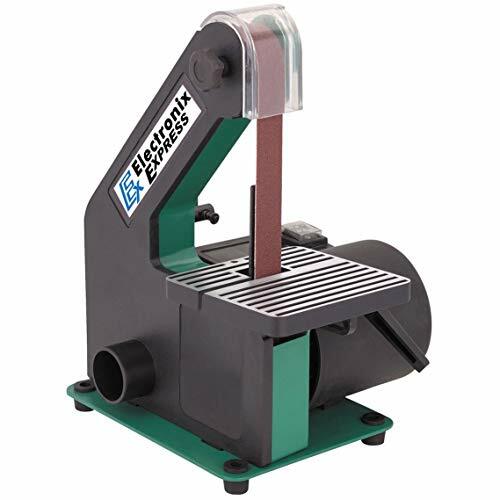 These fabric-backed belts have molded polycarbonate ends for attaching to most scroll saws that take 5" blades. 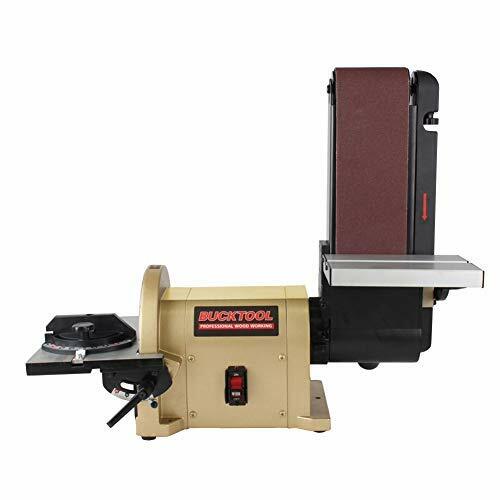 Scroll Sander belts rapidly remove bumps, burns and feathering and correct wandering from a cutting line. 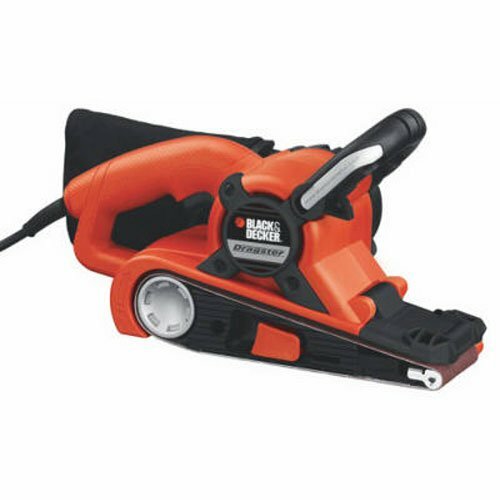 They also work great on curves, concave or convex edges and can reach into intersections. 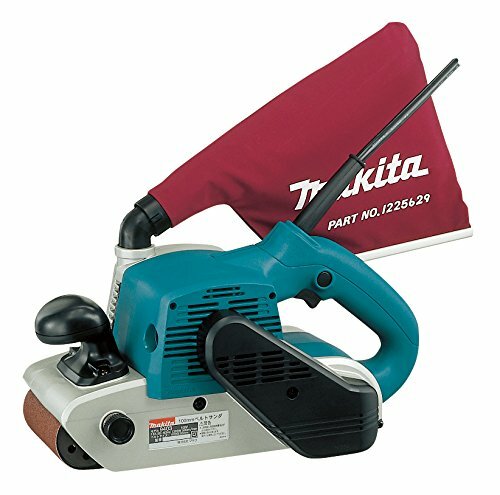 Makita's 3 x 24-Inch Belt Sander, model 9920, combines power and speed with ease-of-use features and less noise for fast and efficient stock removal. 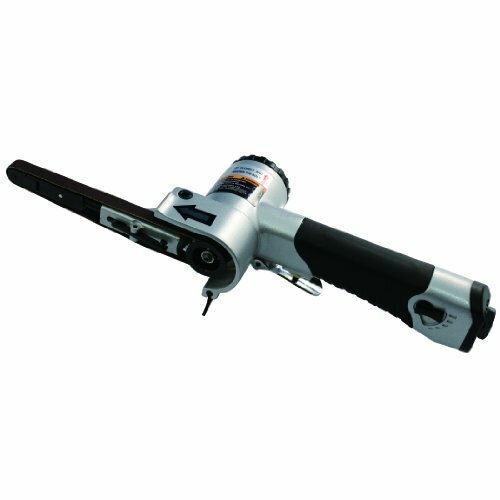 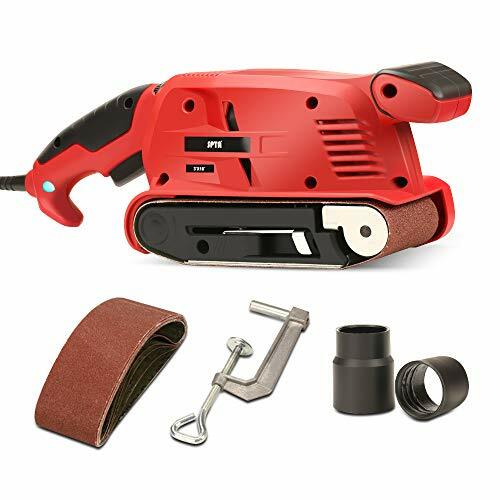 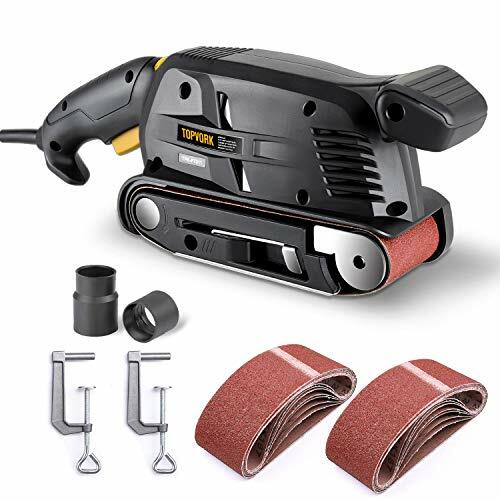 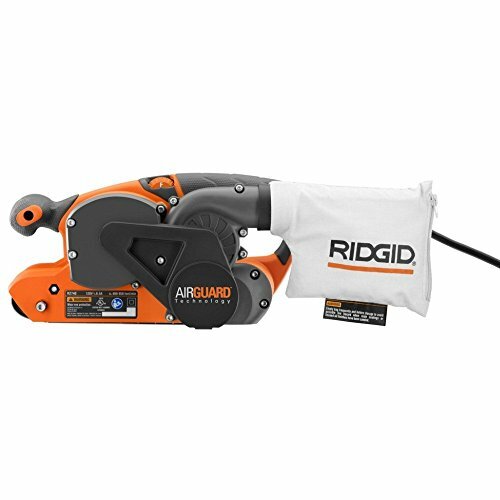 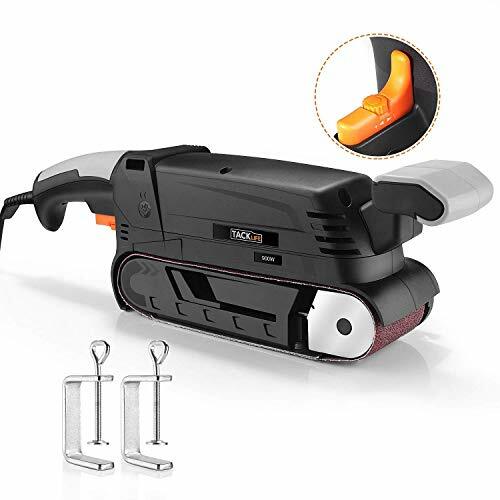 The 9920 is ideal for woodworkers, carpenters, furniture makers, floor installers, deck builders and general contractors who require a best-in-class belt sander. 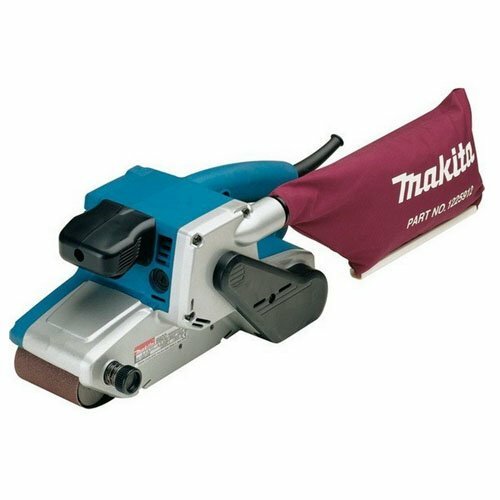 Makita 9920 3 x 24-Inch Belt Sander, abrasive belt and dust bag. 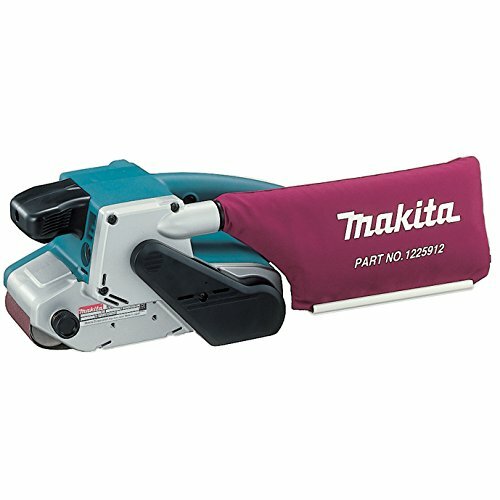 Variable speed (690-1,440 ft.min.) 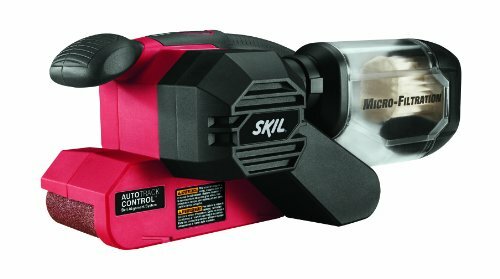 and electronic speed control. 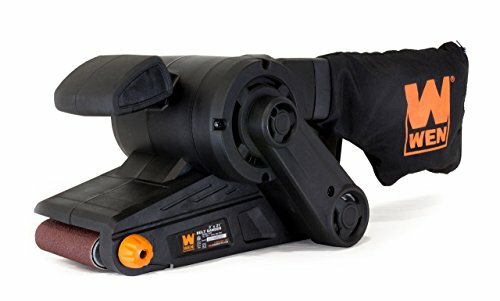 Auto-tracking belt system tracks belt without adjustment. 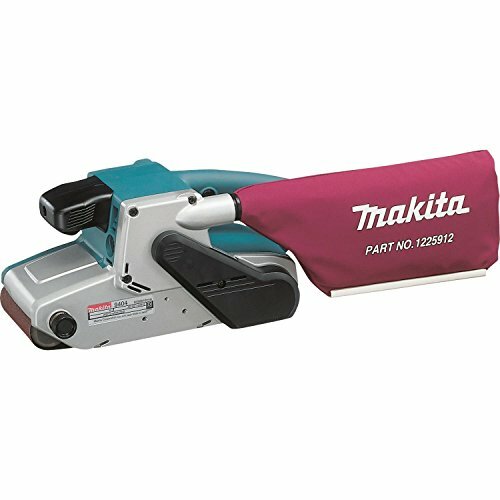 Front grip for comfortable operation and dust bag for cleaners work environment. 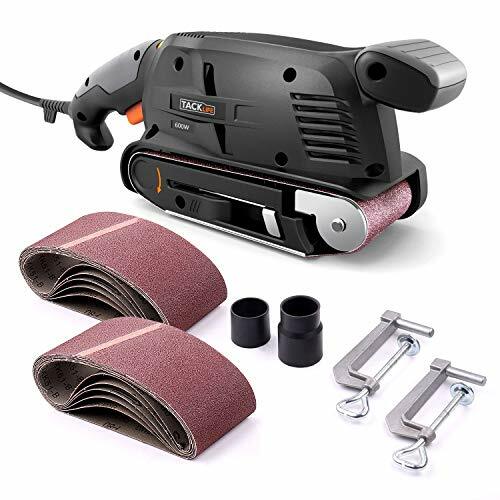 Unique design allows flush sanding to a wall with nose and side of sander. 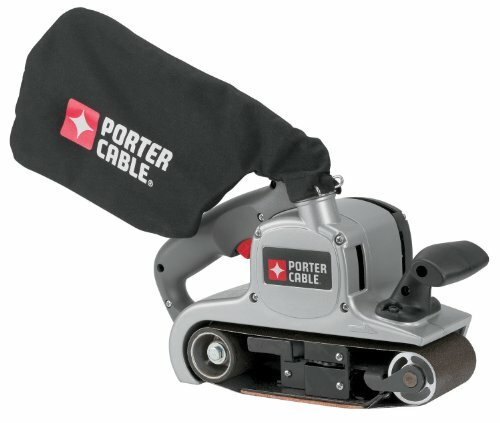 Includes abrasive belt and dust bag.